Healthy relationships are attainable to everyone, one must need to know what they require to exist. 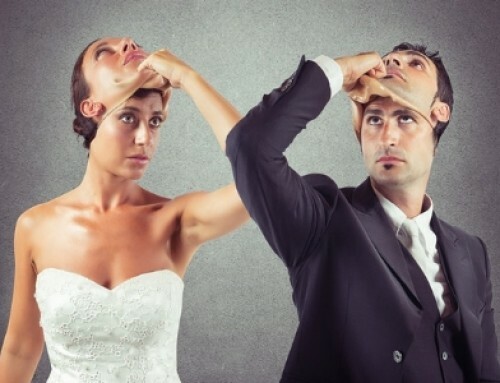 The 5 basic requisites for a healthy relationship to prevail are: Self-love, Trust, Honesty, Communication & Connection. And mind you, this also applies in a work environment. 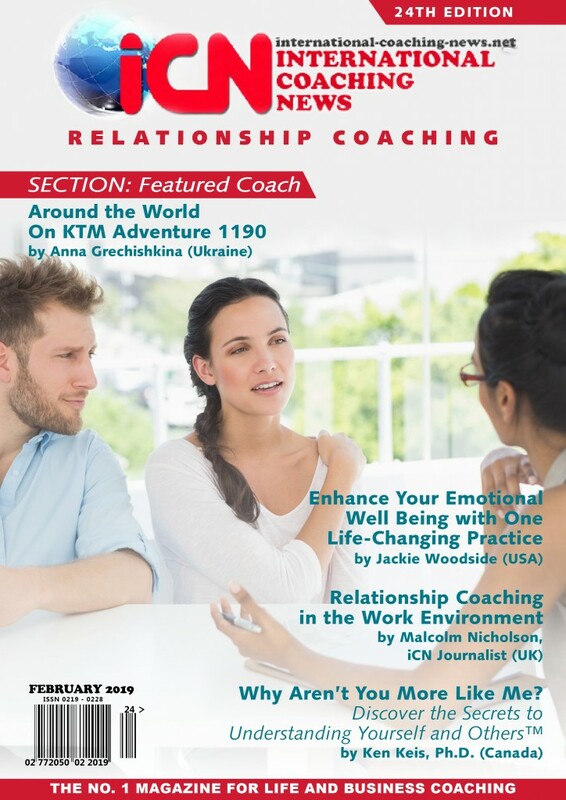 The International Coaching News (iCN) online magazine is proud of our newest 24th edition, with the theme Relationship Coaching. Inspired by coaches to guide coachees to explore personal insight, handling relationships with oneself & to others, generate new solutions and/or overcome inner and outer obstacles. This edition is rich in content on a variety of related topics such as personal relationships, business relationships, conflict management & resolutions, tips & techniques used by seasoned coaches, to aid your coaching profession. In this 24th edition, look out for the article ‘Enhance Your Emotional Well Being with One Life-Changing Practice’ by Jackie Woodside from USA. In this article, Jackie discusses how to amplify your wellbeing with a transformative method. 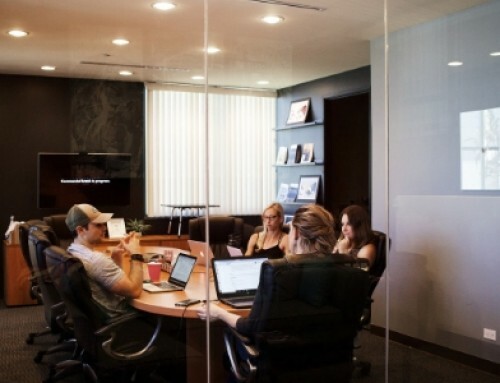 Another noteworthy article ‘Relationship Coaching in the Work Environment’ by iCN Journalist from UK Malcolm Nicholson. Malcolm thoroughly discusses ways & materials to use to support workplace coaching. ‘Conflict Resolution – Negotiations and Problem-Solving’ by Gary Gasaway. 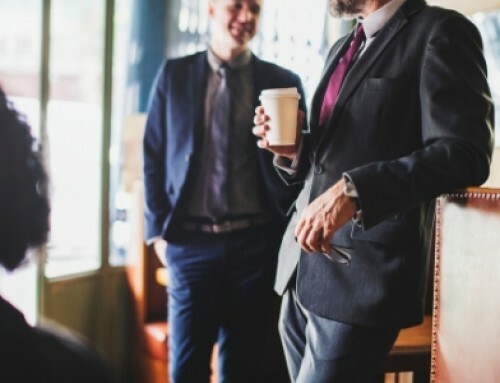 In this article Gary shares the tools to successful negotiations and problem-solving in two individuals or with conflict in a group or team of people. ‘Coaching Entrepreneurial Couples with NLP A Premium NLP Program’ by Alina Tudorache from Romania, where she enumerates the benefits of NLP Coaching Program: Secret Tactics for Entrepreneurial Couples – NLP Mind Hacks©. Each of our columnists, too numerous to mention individually, has taken some really interesting perspectives, and I would encourage a thorough read-through of this edition. 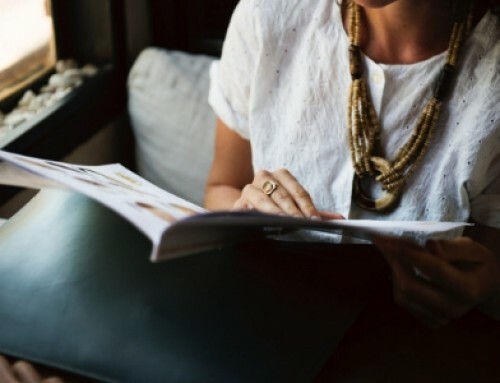 Just like all our other editions, this edition is not just an interesting read, but it provides you with helpful personal development ideas and professional development techniques to grow your business and improves lifestyle.